1. Will You Review A Movie I Request? I may sometimes make exceptions to this rule if a classic film didn't do well on release but gained more notoriety over time. I also do not review comedies as my reviews are mostly satirical. I can't make fun of something that's already funny. Films with occasional humour (like Home Alone for example) are OK, but anything purely for laughs (like Blazing Saddles or Monty Python's Life of Brian), I won't review. Though I may still talk about comedies in non-review videos (e.g. a Top 10 list). My movie reviews take a very long time to make. I try to cover as much of a movie as I can and writing funny analysis and jokes is very difficult. Because my movie reviews take so long I try to fill the gaps between them with mashups and more critical reviews for games. If you want to know how long off a movie review is, I'm afraid I can never say. Though once writing is done, the review will be no more than a week away after that. 2. Where Are You From? / What Is Your Accent? 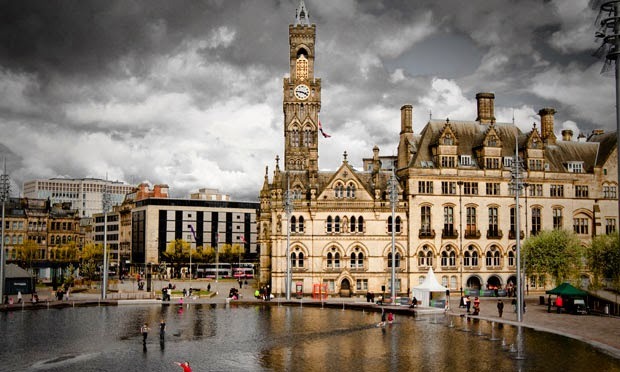 I have a Yorkshire accent and was born and raised in the UK, namely the city of Bradford. Otherwise known as the home of celebrities like Zayn Malik, Kimberly Walsh, Gareth Gates, Chris Fountain, Tasmin Archer, Dynamo, Ade Edmonson and Scott Waites just to name a few. The city is right next to Leeds which is a bit more well known. 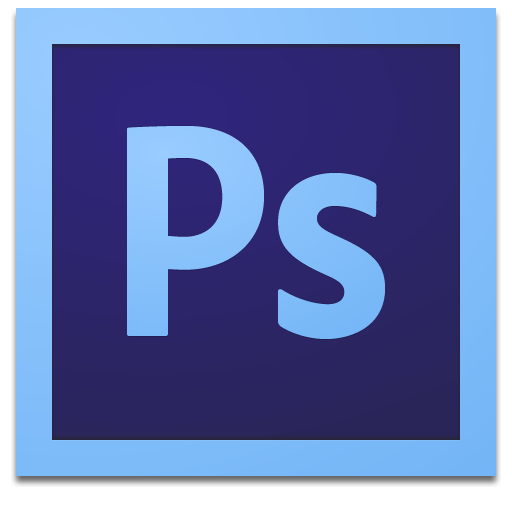 Adobe Photoshop CS6 - For any image editing, this is my go to program. I use this mostly for removing backgrounds on images and video thumbnails. Also, whenever I do green screen work, I make full use of the clone tool to remove any actor in the shot so I can replace them with myself. 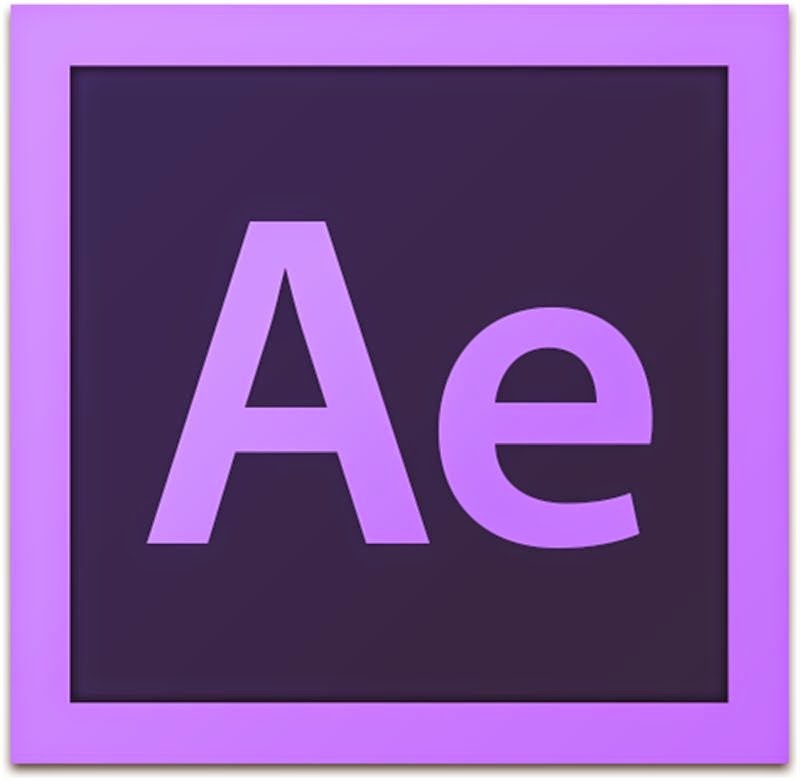 Adobe After Effects CS6 - At the moment, I use this program for rotobrushing (i.e. removing backgrounds on video so I can get just a character on his/her own so I can overlay them onto something else in Premiere), green screen keying, motion tracking (creating a couple of tracking points on a video so I can put overlaying images or video onto it and have them move in relation to the video) and masking (whenever I need to remove elements from a video or add an object to a moving image). 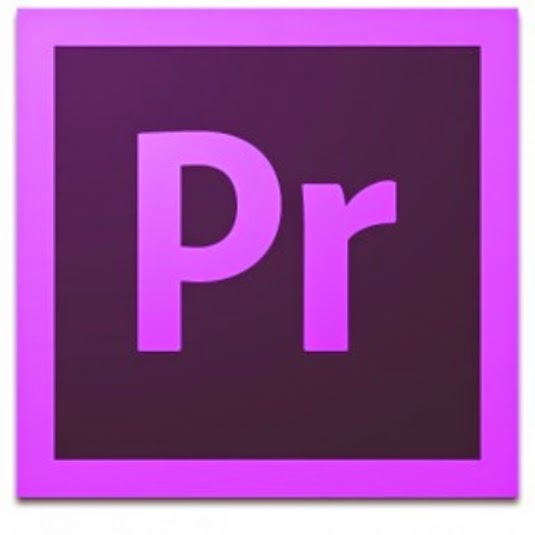 Adobe Audition CS6 - This I use to remove dialogue in trailers when I do mashups of them. By using the central channel extractor tool, I can isolate the music. It's not perfect but it's the only choice I have when I can't find the music a trailer used. 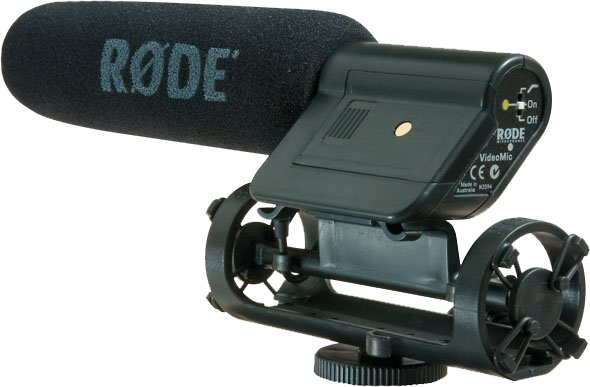 I'm also trying to learn how to use it to remove background noise in clips but I'm not having much luck with that yet. Microsoft Word - For writing my reviews. Pretty simple really. 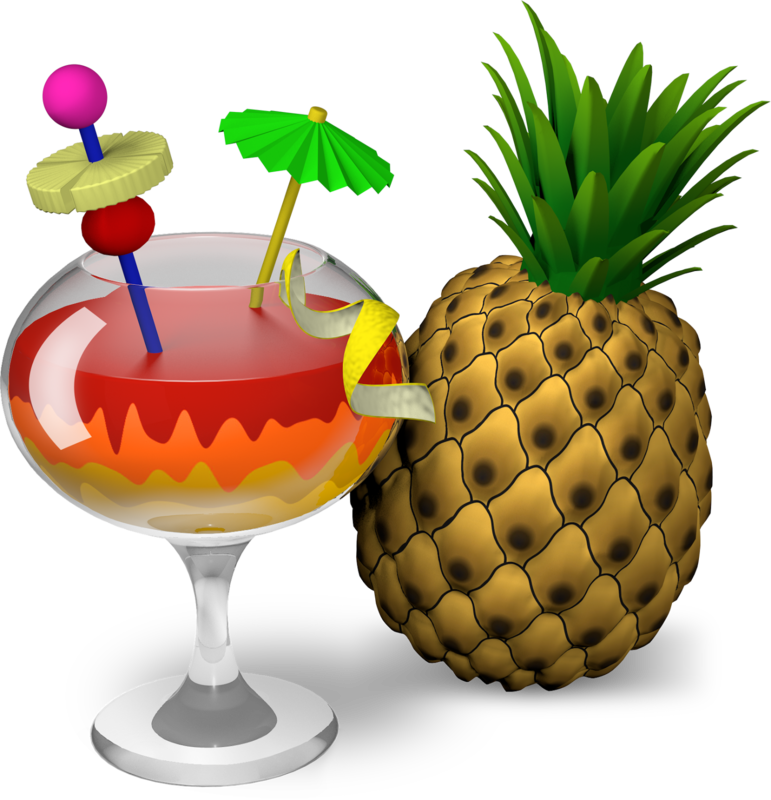 Handbrake - This is what I use to convert any video file that Premiere Pro or After Effects doesn't like. I use MP4 files to edit with. 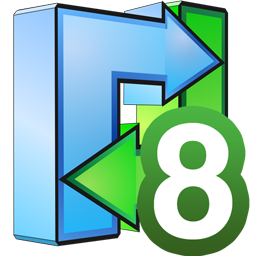 Handbrake is free too and conversion times are really quick so I highly recommend this. 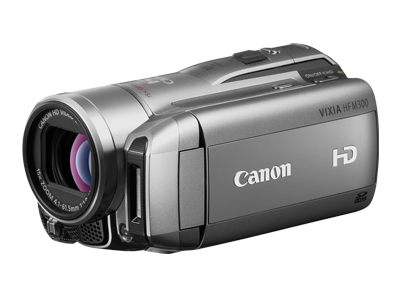 Canon Vixia HFM300 Camcorder - This is what I use for all my filming. It's really not that good 'cos the battery life is terrible and it being a simple camcorder means I can't change the lens; but for what I need, it's fine. 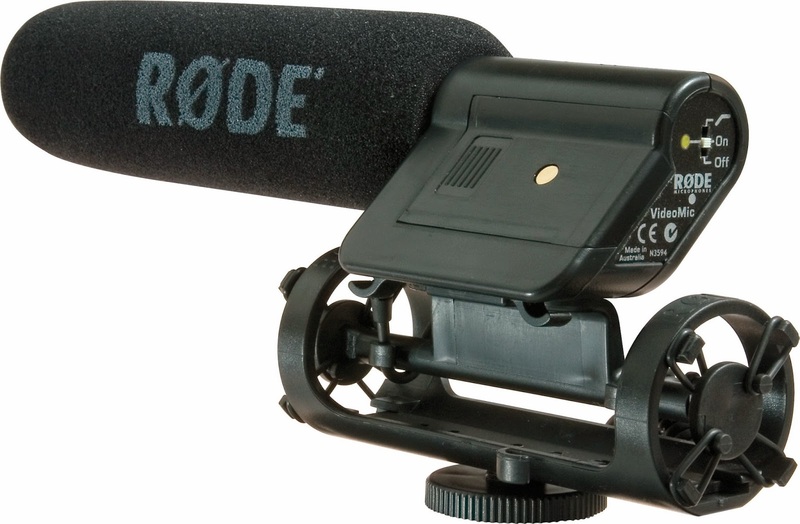 RODE Video Shotgun Microphone - To capture sound I use this shotgun mic. I could always adopt for an overhead mic for better sound I suppose, but this is much less hassle. Simply plug in and record. I made the mistake of thinking that this was compatible with my camera so I needed to buy an adaptor so it would fit on top of it. But it's not a huge deal. 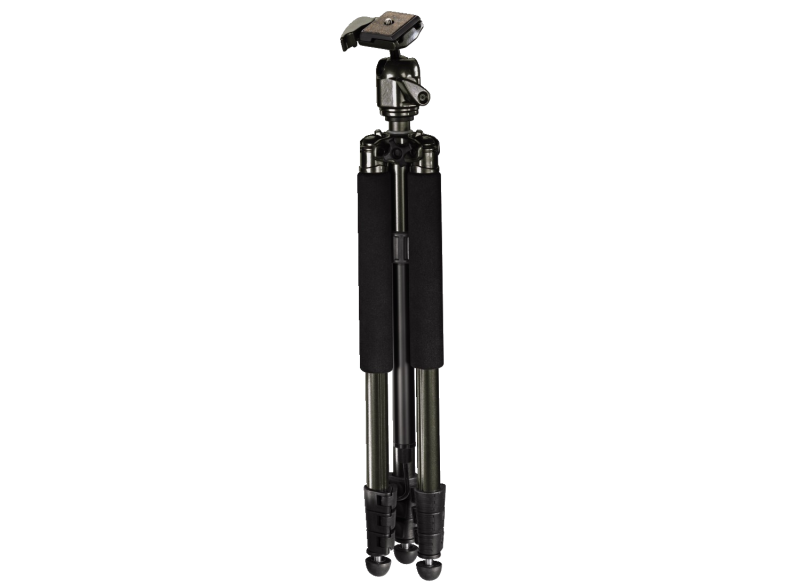 Hama Traveller Compact Pro Tripod - Like my camera, this is pretty standard, but it does the job. 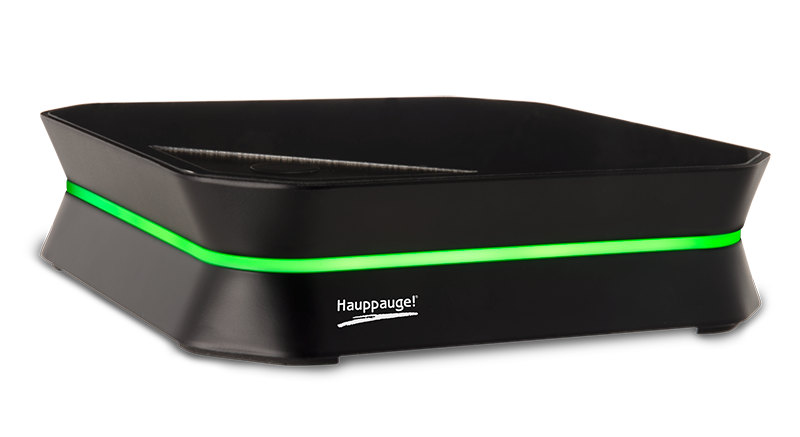 Hauppauge HD PVR 2 - This is what I use for capturing video game footage. I used to have the original Hauppauge but I needed the PVR 2 for PS4 capture. Zalman PC - My PC is running Windows 7. 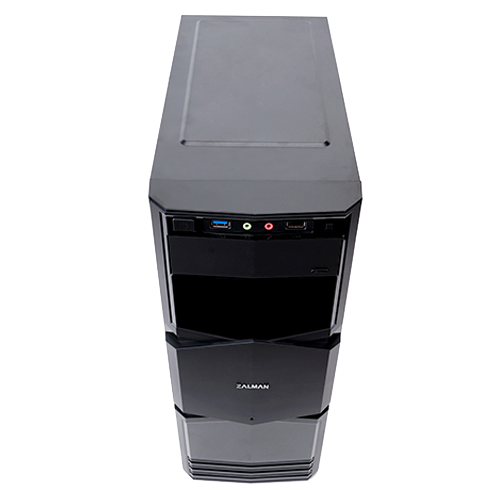 It has a AMD FX-8350 processor, 16GB RAM and a GTX 770 graphics card. This was bought of eBay as I'm clueless when it comes to PC builds. 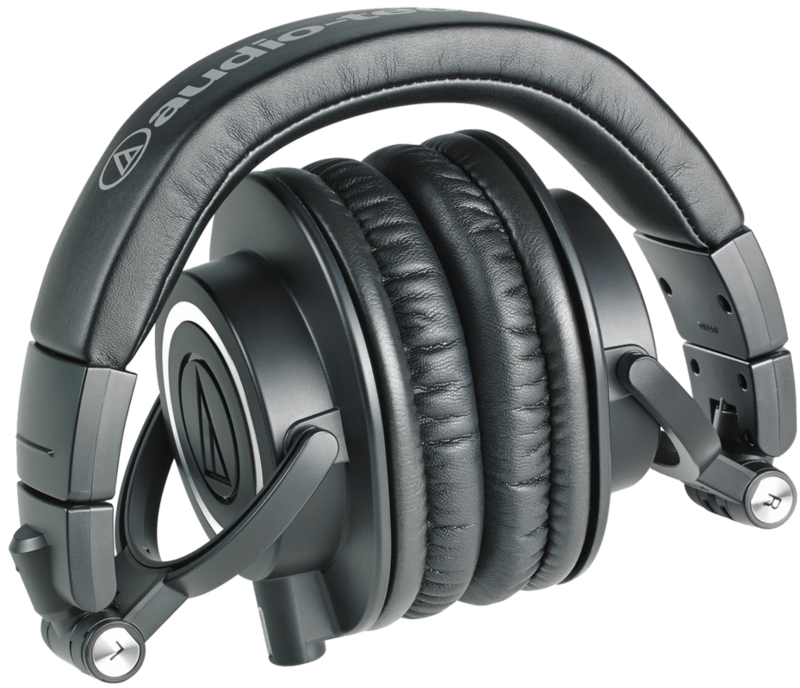 ATH-M50X Headphones - These are my go-to headphones right now. They sound great though they're designed more for editors in mind so if you want some more bass heavy cans for music, look elsewhere. 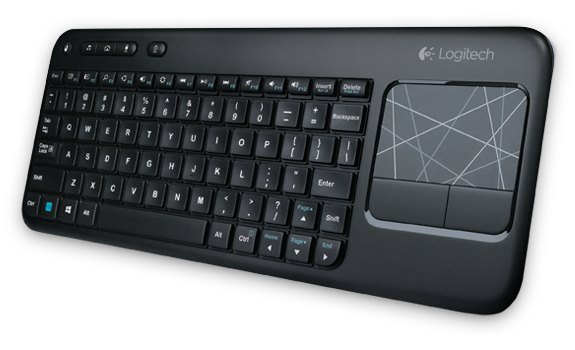 Logitech K400r Wireless Keyboard - My PC is actually connected to my TV, not a monitor 'cos I use it for watching movies, shows and YouTube too. So this wireless keyboard allows me to sit back and relax. I suppose it's a little weird to use a trackpad to edit but for me, this works great. 5. What Got You Started Making Videos On YouTube? At first I was inspired by James Rolfe and his successful game review show: The Angry Video Game Nerd. I liked the idea of combining comedy and a subject close to my heart (i.e. video games). I also was wasting my life away at the time doing nothing else but going to School/College and coming back home to immediately play more video games. I needed something more productive to do with my time. And my initial idea was that if I review games, I can still play them and feel like I'm doing so for a good reason. So I started my own game reviews on YouTube on a channel called theshocksuspect. I eventually changed my channel to thenintendocritic after some copyright complications with some music mashups I made. After making game reviews for a little over a year, I realized my current style of reviewing wasn't right for me. I wanted to focus more on comedy and at the time, my reviews were mostly, well, reviews. So I started a new channel for movie reviews. These were inspired by Doug Walker (aka The Nostalgia Critic). I knew that my idea wasn't very original (as my film reviews are in exactly the same format as the Critic's) but I loved the NC's reviews so much, I decided to hell with it, and just made a review for the first Harry Potter movie in his style. The response was pretty good and this format allowed me to write more jokes and thus, make people laugh more. This is what I wanted. Over time I also brought back game reviews and made them more comedic. I also love to create various kinds of mashups as editing is something I really enjoy doing. As of now I have over 80,000 subscribers on YouTube and am loving what I do. I am now on the verge of being able to do this as a career. It's amazing and I have you guys to thank! 6. What Is Your Favourite Film/Game/TV Show/Music Artist? For favourite film, I'd have to go with 12 Angry Men. For a film about 12 guys who sit around in a single location just talking; it's amazing how it keeps you hooked. I also love L.A. Confidential, The Usual Suspects, Life of Brian, Blazing Saddles, Robin Hood: Men in Tights, Ace Ventura 1 & 2, Toy Story, Monsters Inc, The Blues Brothers and The Lord of the Rings. My favourite game would be either: Ace Attorney: Phoenix Wright, Uncharted 2: Among Thieves or Tekken 3. Can't decide between 'em. My favourite show on TV right now has gotta be Game of Thrones. Only 10 episodes a year is torture! Though I'm also loving The Walking Dead, Arrow, Agents of SHIELD, Attack on Titan and Gravity Falls. 7. What Advice Would You Give For Aspiring Reviewers? How exactly do you film the reviews? Do you watch the movie while you're recording or do you have like a script that you read as you do it? Or something else? Sorry for the late reply man. I don't actually watch the movie as I film, this is simple editing trickery. I have a script on standby and film all my lines. Then in editing, I cut between myself and footage from the film. I basically act like I'm watching the film. At some point, do you want to do a Sonic Unleashed: HD (PS3/Xbox 360 vs. SD (PS2/Wii) battle review, or even other Sonic games in general? Okay, so I want to review stuff and I read about your managed account or something. What is that? And should I do it before doing anything? If so how do I do it? Also should I ask the distributors for permission first? Poll: Is Nirvana more iconic than The Beastie Boys? What's the best kid's movie you've seen, Ross?